With our digital laser we are able to exactly capture and reproduce your piece in any size or scale. The scanner is completely accurate, and the level of detail can be adjusted to fit your needs. 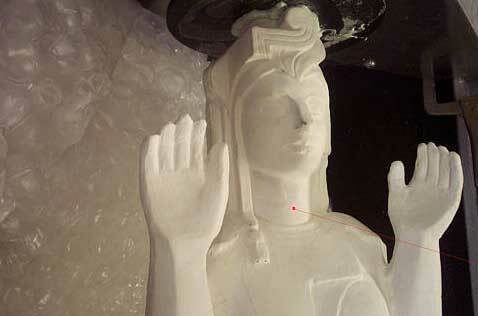 Sculptures can be reduced or enlarged to any size. We have not reached our limit yet!